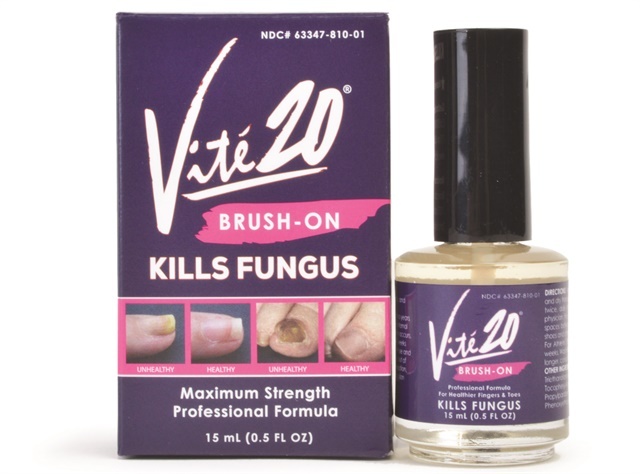 Safe to use over nail polish and acrylics without compromising the color coating, Vité 20’s Brush-On is a maximum strength topical treatment that kills fungus, according to the manufacturer. To use, wash the affected area and apply sparingly twice a day. For more information, visit Vité 20.